Several groups in North America and Europe have independently developed plans for field experiments in the summer of 2004, aimed at developing a better understanding of the factors that shape air quality in their respective countries and the remote regions of the North Atlantic. For example, NASA and NOAA are planning experiments under the Intercontinental Chemical Transport Experiment - North America (INTEX-NA) and the New England Air Quality Study - Intercontinental Transport and Chemical Transformation (NEAQS - ITCT) 2004 programs respectively while the Europeans (U.K., Germany, and France) are organizing coordinated studies under Intercontinental Transport of Pollution (ITOP). While each of these programs has regionally focused goals and deployments they share many of the same goals and objectives and the proposed study areas overlap significantly. 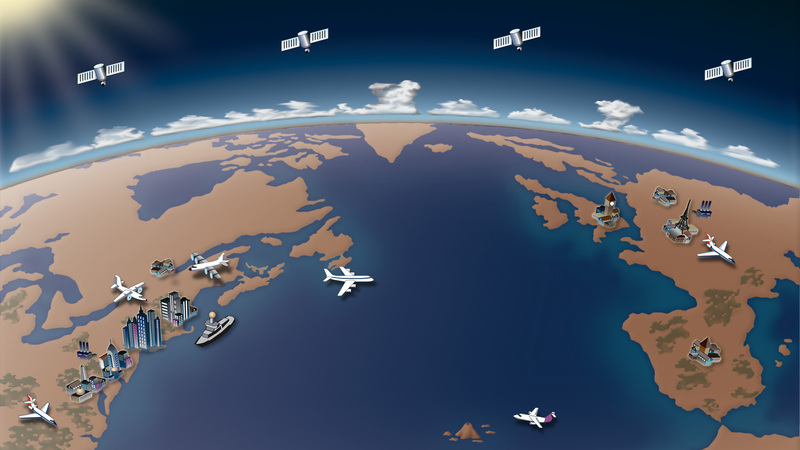 ICARTT was formed to take advantage of this synergy by planning and executing a series of coordinated experiments to study the emissions of aerosol and ozone precursors their chemical transformations and removal during transport to and over the North Atlantic. The capabilities represented by the consortium will allow an unprecedented characterization of the key atmospheric processes. The combined research conducted in the programs that make up ICARTT will focus in three main areas: regional air quality, intercontinental transport, and radiation balance in the atmosphere.